UEFA Euro 2016 Qualifying is anticipated by all football fans and teams. The competition is scheduled on September 2014-November 2015. 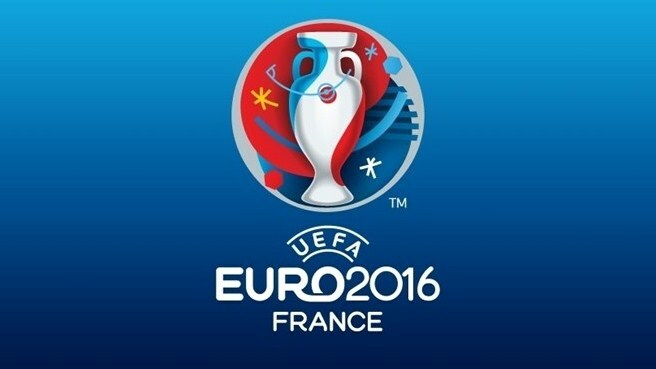 The qualifying rounds will determine twenty three teams that will join France in the UEFA Euro 2016 competition. France automatically joined the UEFA Euro 2016 because they are the host. There are fifty three teams or associations who will take part in the qualifying rounds including Gibraltar who is participating for the 1st time. The draw happened on February 23, 2014 at Nice. The seeding was also announced after the drawing procedure. If you want to know more about the UEFA Euro 2016, you should read on. There are fifty four member associations in UEFA. Since France automatically joins the final rounds (because they are the host), there will only be fifty three member associations competing to qualify in the 2016 tournament. Out of 53 teams, only 23 will be considered for the finals. The teams are drawn into 8 groups consisting of 6 teams (from Groups A to H). There is also 1 group consisting of 5 teams (Group I). The winners, first and second runner up and the third placer will automatically join the finals. The matches are set every Thursday to Tuesday. Kick off times every Saturday and Sunday is set at 6PM and 8:45PM. Kick off times every Thursday, Friday, Monday and Tuesday is set at 8:45PM. Let it be known that for the group stage there will be 10 match days – September 7-9, 2014, October 9-11, 2014, October 12-14, 2014, November 14-16, 2014, March 27-29, 2015, June 12-14, 2015, September 6-8, 2015, October 8-10, 2015, and October 11-13, 2015. There is also 2 match days when it comes to the play offs – November 12-14, 2015 and November 15-17, 2015. Teams are seeded into six pots (pots one to five consisting of nine teams and pot six consisting of eight teams). 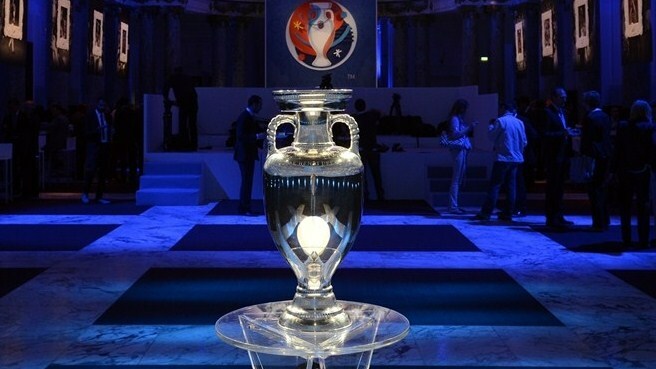 The draw will be according to the national team’s coefficient ranking. Spain is automatically seeded; it is included in Pot one. The coefficient ranking is calculated by getting 40% of 2014 FIFA World Cup ranking points, 40% UEFA Euro 2012 ranking points and 20% of 2010 FIFA World Cup ranking points. Singaporeans look forward to the start of the qualifying and the final match. Singaporeans are fond of football. In fact, there is also a local competition here which features the best football players in the country. If you want to witness the final rounds, you should make your arrangements right now. Do not forget that it would be in France. Swimming can be a recreation or a sporting activity. If in this case you are into swimming as a sporting activity, you are referring to competitive swimming. You should know that competitive swimming is one of the most famous participant sports around the world. There are many minor leagues and international competitions that you can join if you are a professional swimmer. 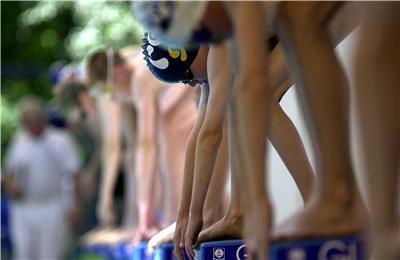 Pools for the competition come in two sizes – short course and long course pools. Short course refers to pools that measure 27.3 yard in length. Long course refers to pools that measure 54.6 yard in length. Major swimming events occur in 50 meter pools. There are eight lanes for major competition. The lanes are about 8’2” wide. The floating plastic will serve as the lane markers. Apart from that, there are visual references at the bottom and walls of the pool. Before the swimmer gets into the water, he/she should wear the proper attire and the right equipment to ensure their safety. Swimmers are required to wear a swimsuit together with their swim cap and the goggles. The swimsuit that clings tightly to the swimmer will allow them to move freely. 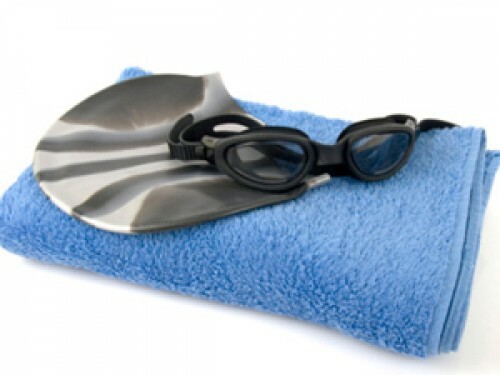 The cap is important because it decreases the resistance the swimmer meets when he/she is in the water. The goggles will help the swimmer see clearly under the water and prevent eye irritation. Training is important because it is the difference between losing and winning. There are people who spend most of their time training or practicing. Apart from training in the pool, others consider a variety of flexibility exercises and routines. If you are nearing the competition, it is expected that you spend most of your hours honing your skill. 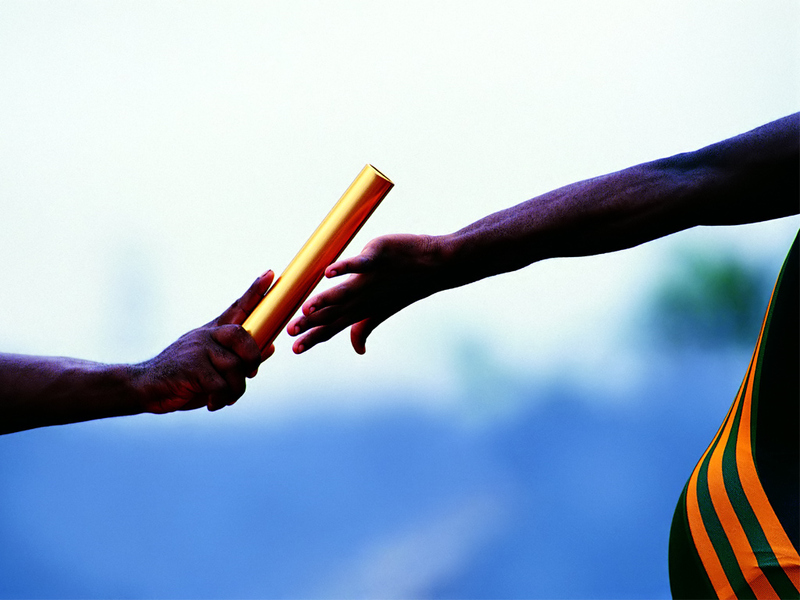 The training will depend on the coach or the instructor. 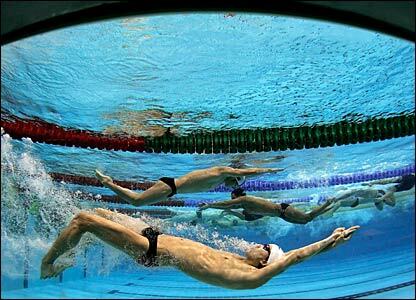 The events are divided in different styles – individual medley, butterfly, freestyle, backstroke and breaststroke. During national and international competitions, the swimmer should deal with six lengths for freestyle (50m, 100m, 200m, 400m and 800m). For backstroke, breaststroke and butterfly, the swimmer should deal with two lengths (100m and 200m). For individual medley, the swimmer should deal with two lengths (200m and 400m) as well. Reaching international competition will mean more hard work but if you set your eyes to your goals, you will surely achieve it. Who knows you will be one of the representatives of Singapore in the Olympic Games? Are you a fan of golf? You should read more because this concerns you. There are golf courses here which are in the brink of oblivion. The government finally decided which golf courses to phase out. This move will make way for improvements or redevelopments. It is sad to let go some of the golf courses you have come to know but it is necessary. The expiration of the lease of Changi Golf Club will be on December 31, 2021. The government already mentioned that a new lease will be offered and it will expire on December 31, 2040. The Club will live for many years. The expiration of the lease of Keppel Club will be on December 31, 2021. The government already mentioned that there will be no new lease for the club. The club will be converted instead. The expiration of the lease of Marina Bay Golf Course will be on July 13, 2024. 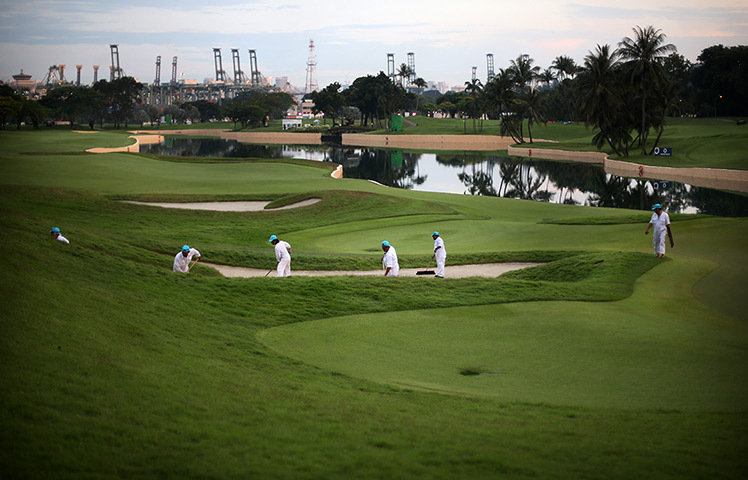 Like the Keppel Club, the government did not offer Marina Bay Golf Course a new lease. It will also be converted. The expiration of the lease of National Service Resort & Country Club will be on December 31, 2023. The government already confirmed that the club will be offered a new lease that will expire on December 31, 2040. The expiration of the lease of Orchid Country Club will be on December 31, 2023. The government offered another lease until December 31, 2030 but there will be no lease after that. The expiration of the lease of Seletar Country Club will be on December 31, 2021. The government offered another lease effective until December 31, 2040. 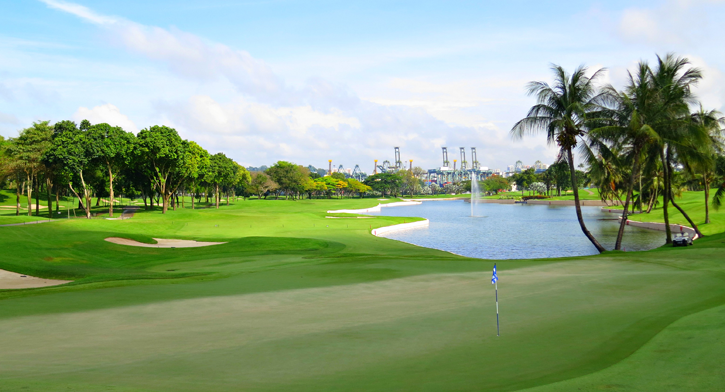 The expiration of the lease of Sentosa Golf Club will be on December 31, 2021. The government offered a new lease in Serapong until December 31, 2030 and in Tanjong on December 31, 2040. The expiration of the lease of Singapore Island Country Club will be on December 31, 2021. A new lease will be offered until December 31, 2040. Its 18 hole course’s lease will expire on December 31, 2030. Many Singaporeans love golfing but it consumes a greater part of Singapore. With the pending development, the government decided to convert these lands into industrial one so many Singaporeans can benefit from it not just the members of the golf club. In the recently concluded 27th SEA (South East Asian) Games, the Singapore 4 x 100m relay group obtained silver. The performance was not that bad but for the quartet, they could’ve done better. It was Thailand who got the gold in 39.75 seconds. Singapore finished the competition in 39.79 seconds. The difference of 0.04 seconds was too close that the Singapore team was disappointed. Visualize. You should visualize the day of the competition. You have to start your journey by talking to your coach, trainer or captain. You also need a map of your course. If it helps you, print it and make sure that you are familiar with it. Run twice or thrice a day. Weeks before the competition, you have to run at least twice or thrice a day. Running many times can condition your mind and body. You will also know your tempo. Practice cross- and strength training. Running is not enough. You have to consider other trainings like cross and strength training. You have to make sure that your training will suit you. Your trainer or coach will know what to do. Just follow their lead and you’ll be fine. Eat right. Sports drinks are present but it will not suffice. You need all the nutrition you can get before the actual race. In general, you need to include in your diet carbohydrates and proteins. Do not forget to hydrate. Warm up and cool down always. No matter how you are excited or how you want your training to end, never forget about warming up and cooling down. It should be before and after your run. By doing this, you are assured that your performance will get better as time goes by.